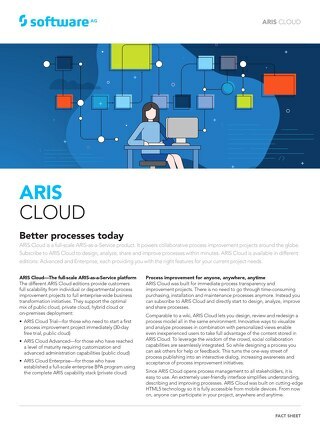 Having the right viewing environment is critical to a company’s success with process transformation and management. 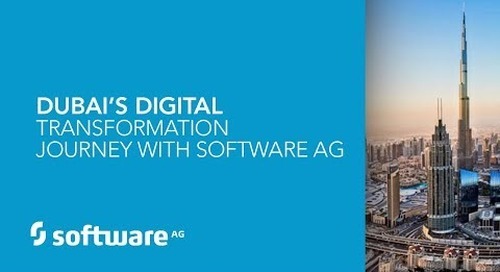 The adoption of your content by people in your organization will determine the success of your transformation. 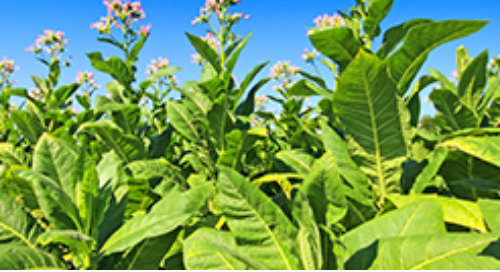 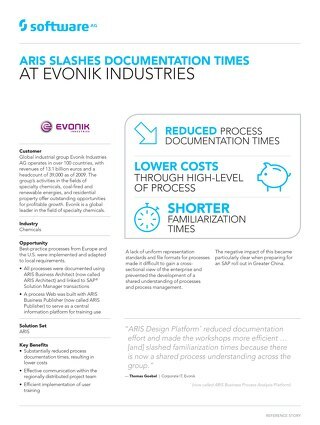 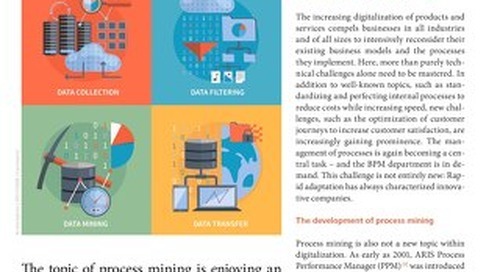 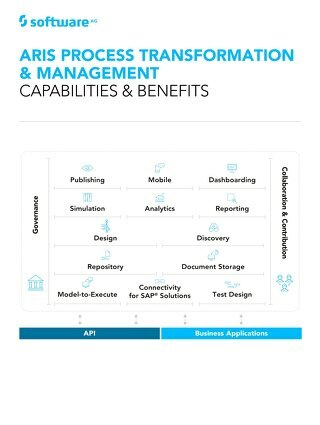 While ARIS Publisher was good in the past to publish ARIS models, today’s digital enterprise needs a way for everyone to contribute to process improvement. 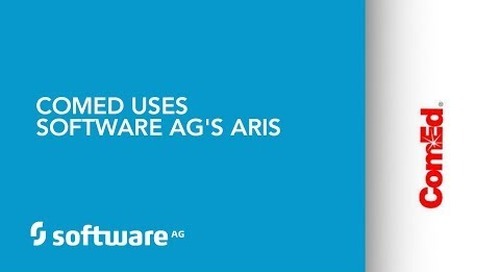 In this session, Dr. Dominik Vanderhaeghen from ARIS Product Management at Software AG will give you an overview of the cutting-edge technology that ARIS Connect offers for embedded publishing, collaboration, design and governance. 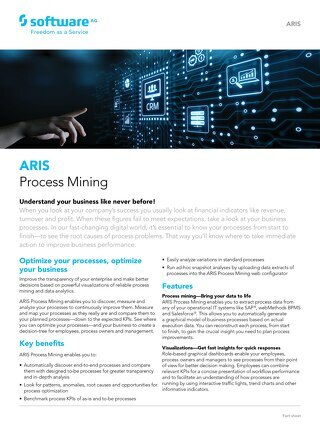 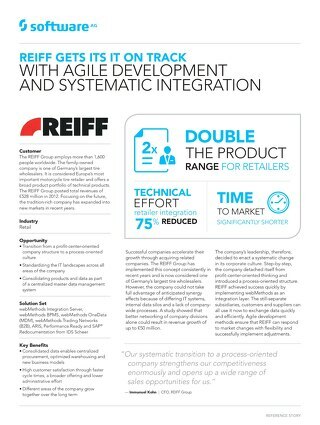 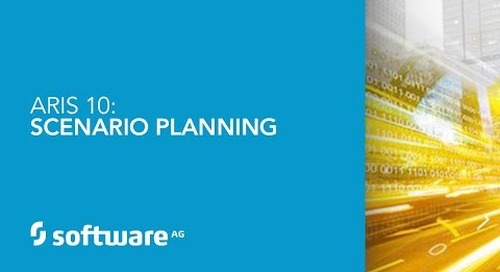 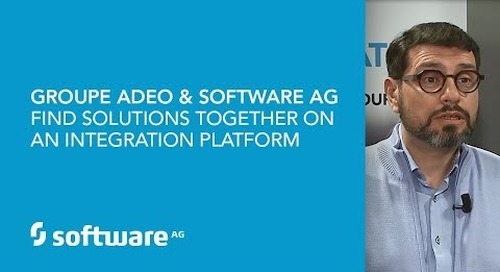 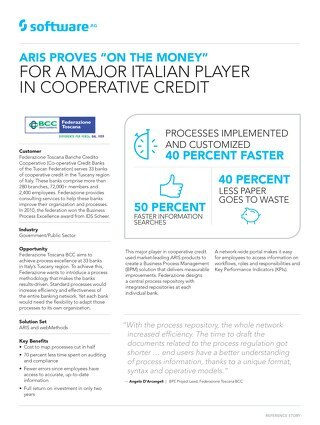 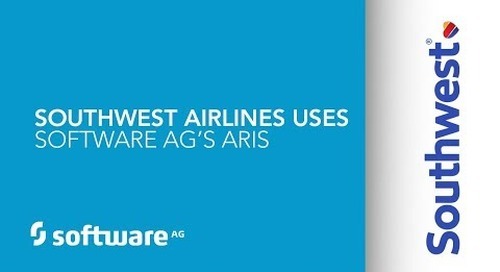 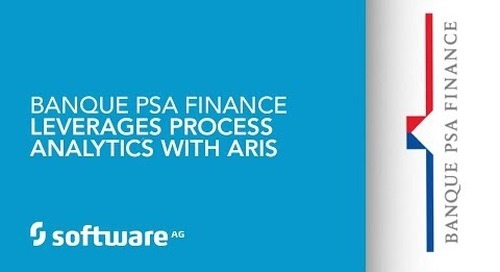 For more information visit https://www.softwareag.com/corporate/products/aris_alfabet/bpa/aris_connect/default.